This t-shirt comes in two options; a unisex and a women's fit. 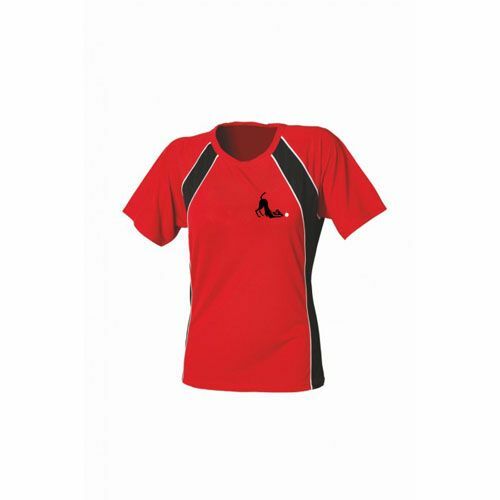 This is a technical t-shirt; 100% polyester and 140gsm. 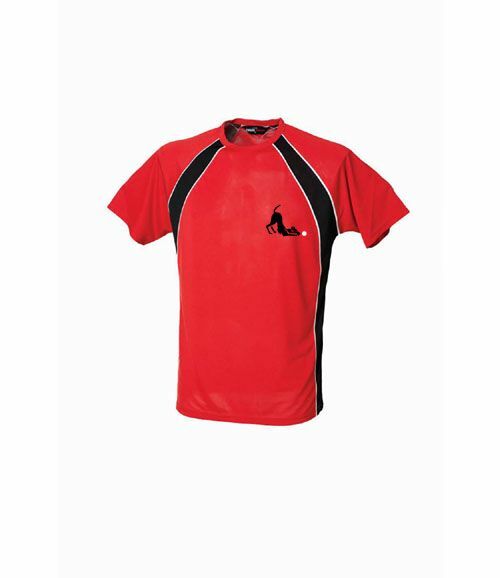 This t-shirt features the Waggytails logo on the left breast and a large Waggytails logo with WTF text on the back.